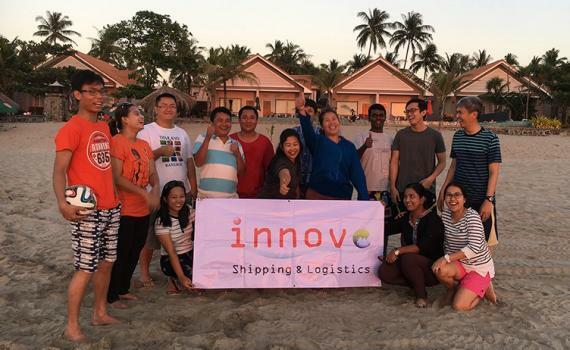 UFO representative in Myanmar, Innovo Shipping & Logistics recently organised a company trip to the beautiful Ngwe Saung Beach for their team retreat programme! 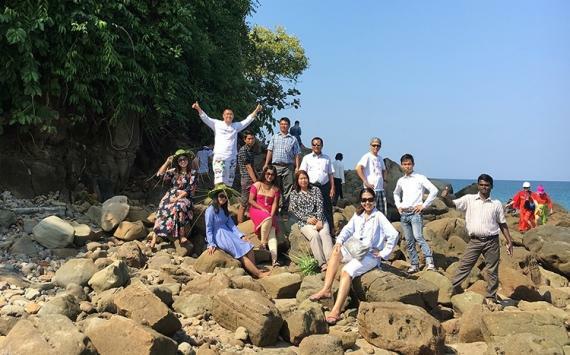 Ngwe Saung Beach is located on the west coast of Myanmar, 245km away from day-to-day business in the country's commercial capital, Yangon. 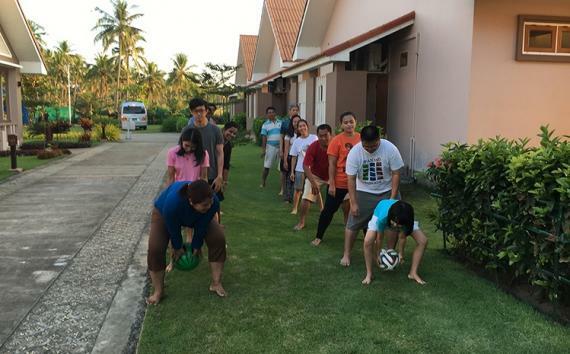 The Innovo team spent two nights and three days together and enjoyed the team games, great seafood and visiting the beautiful Ngwe Saung costal area. 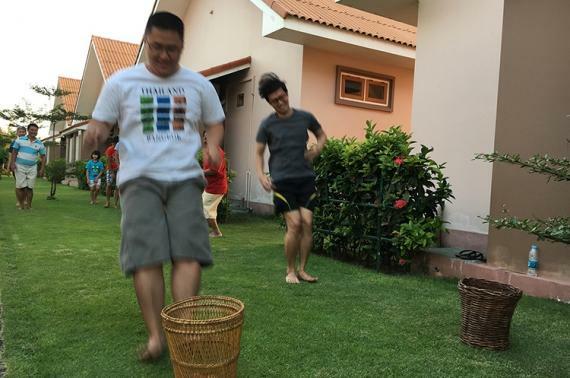 "The trip was memorable for all team members and it was a great recharge to welcome 2018!" Please click below for some photos from the trip.